Vocalist Paul Marinaro returns to the historic Jazz Showcase for his annual Valentine's Weekend run. Thursday - Sunday, Feb 14-17. Tickets available soon. 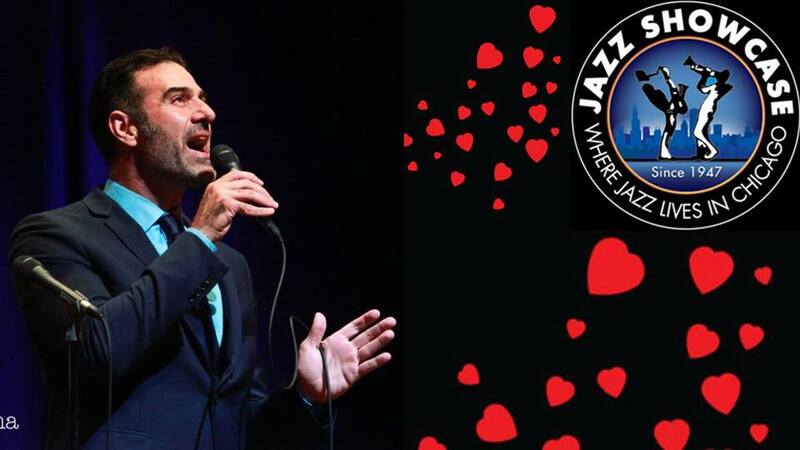 Vocalist Paul Marinaro returns to the historic Jazz Showcase for his annual Valentine's Weekend run. Thursday - Sunday, Feb 14-17.